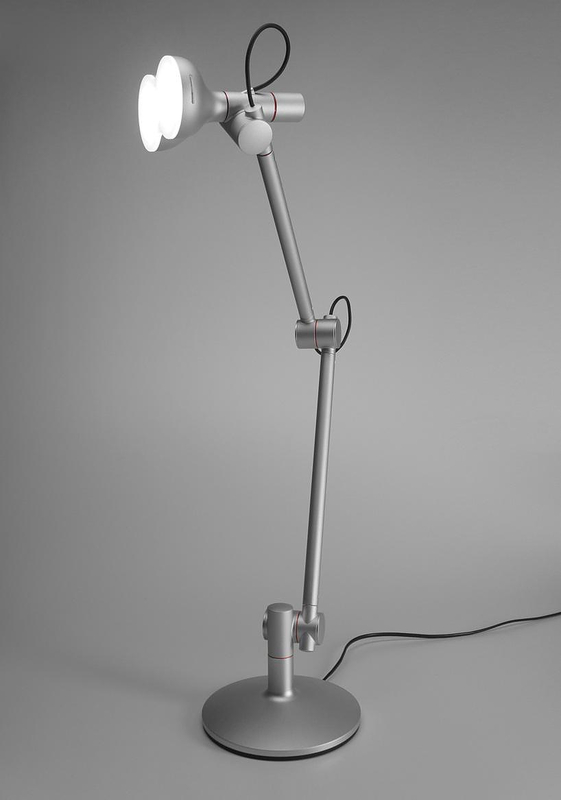 HomeBlogHome DecorLOBOT LED Task Lamp by STUDIO LOBOT. The LOBOT is the debut and iconic product of STUDIO LOBOT. 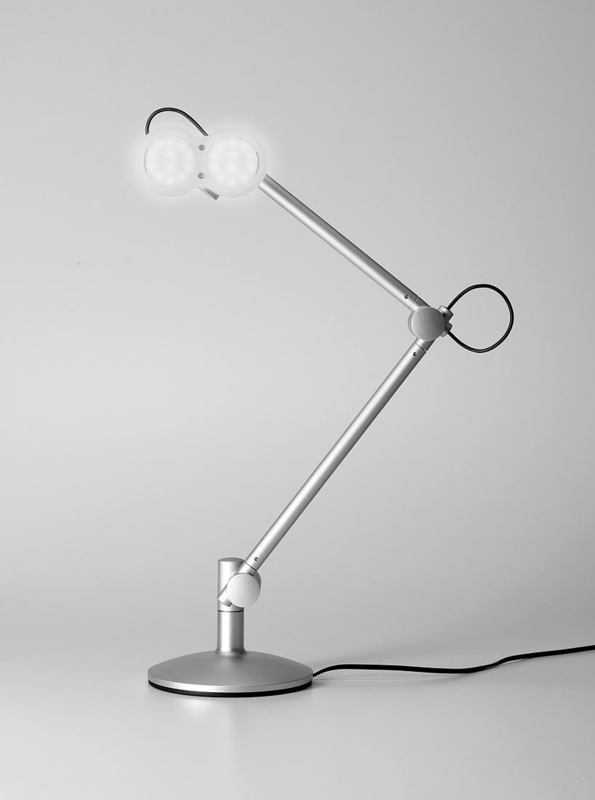 The name derives from the combination of the words “Lighting” plus “Robot” as well as a “Robot” designed by “low tech”. 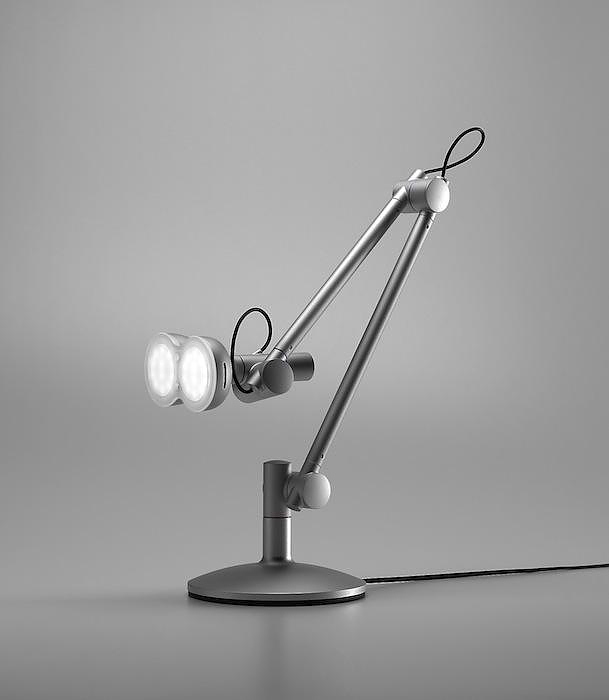 LOBOT is a LED task lamp with characteristic robotic elements in its design. 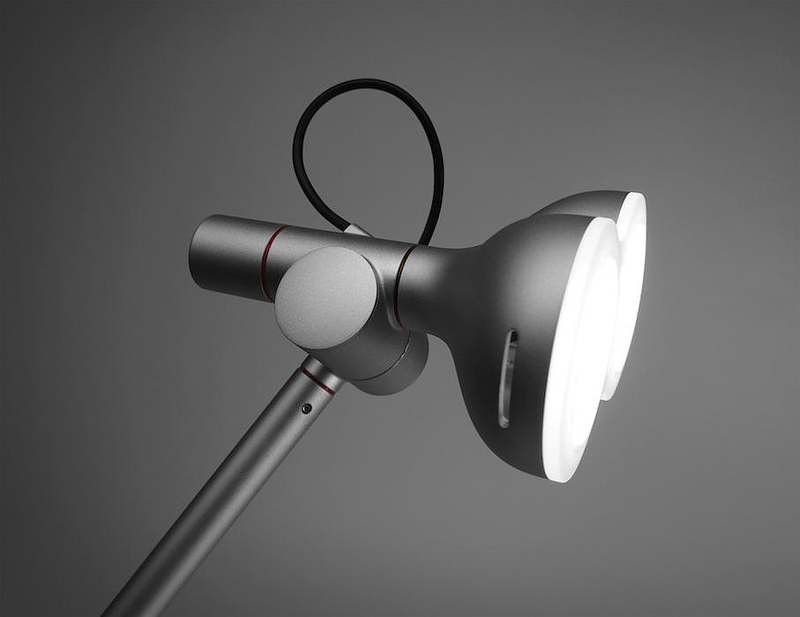 It was designed by Korean designer Jinseok Hwang and combines modern design with high usability. The highlight of the design is definitely the lighting source that looks like two LED-studded eyes. 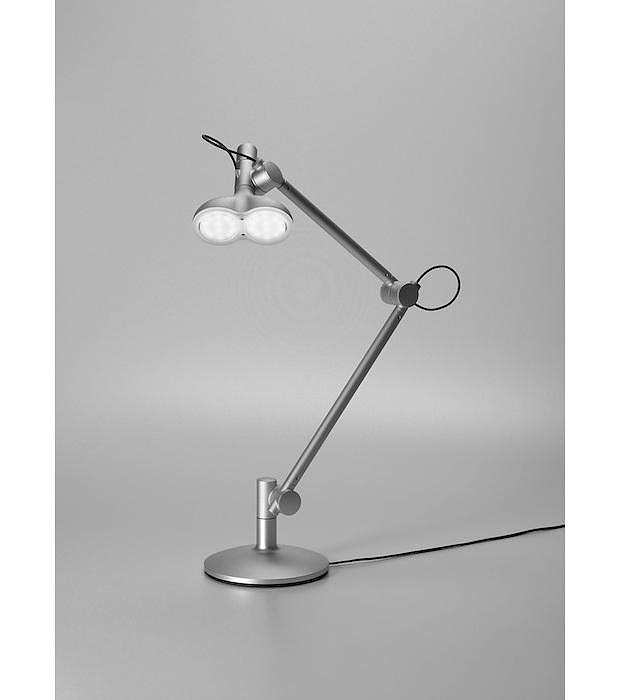 The body of the lamp strongly refers to robotic assembly systems, like those used by the car manufacturers. 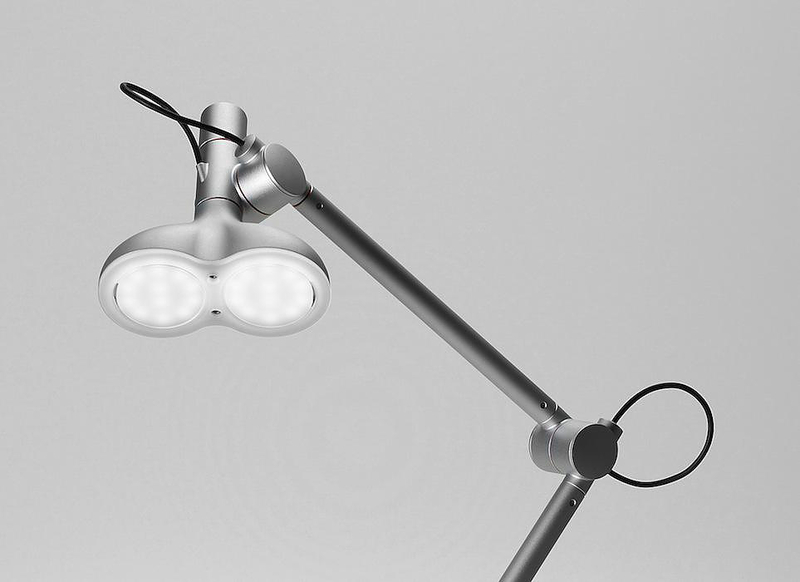 Its aluminum arms are designed so that they can easily stabilize the direction of light at any angle. LOBOT’s minimalist design with its sleek anodized aluminum body will match flawlessly with an any modern environment. The body is designed to easily adjust and optimize for a particular task situation with the assistance of a well-engineered hinge system. 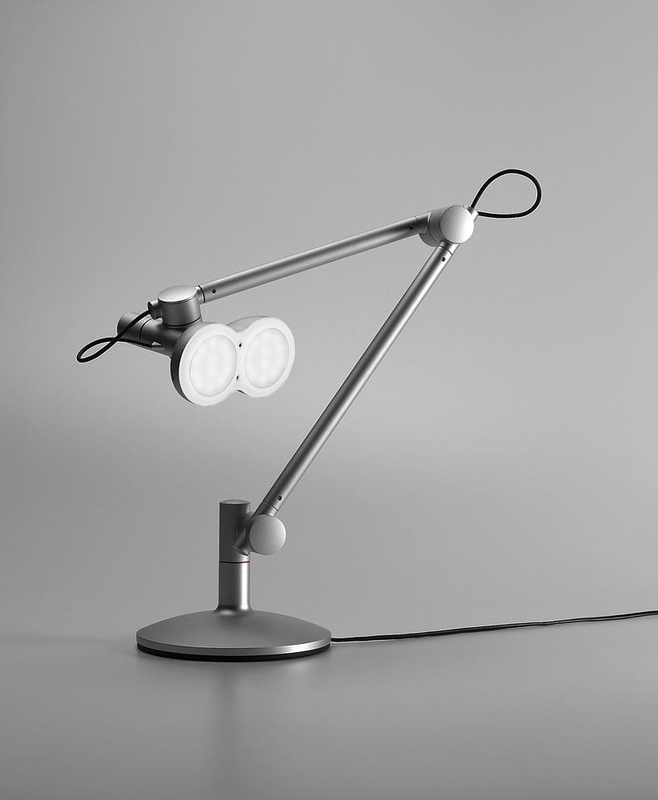 The careful construction combined with the unique robotic Design make a desk lamp that is different from the usual. 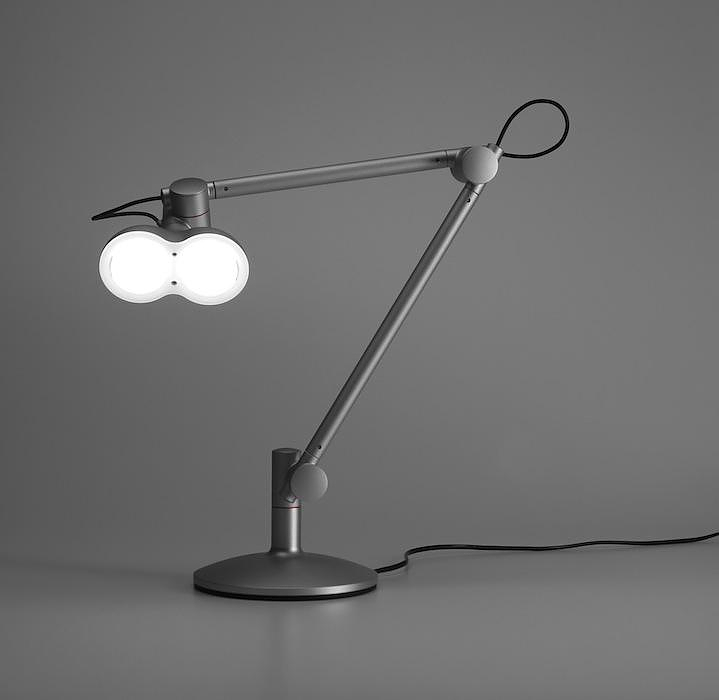 The price for the LOBOT LED task lamp has not been announced yet, as it is not yet in production. 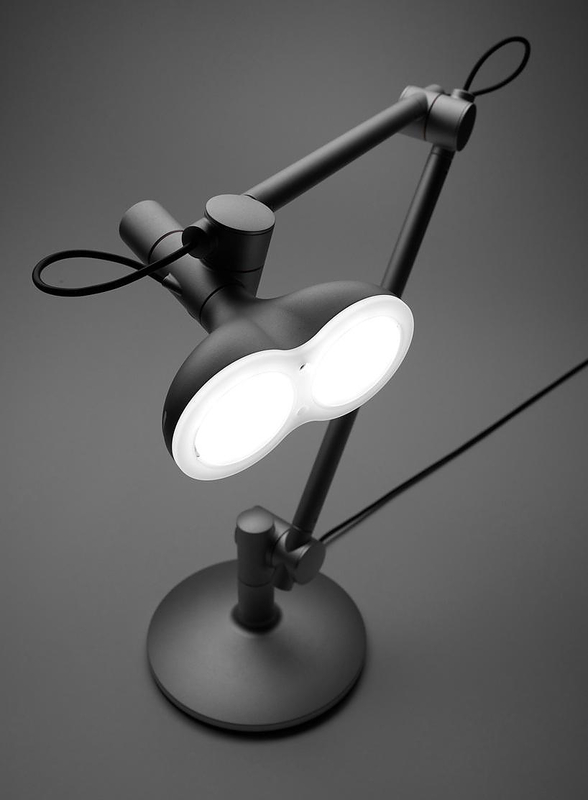 But it is expected to be available soon in three colors: black, white and anodized aluminum. As a designer, Jinseok always thought about presenting stories to people in a unique way through product design. 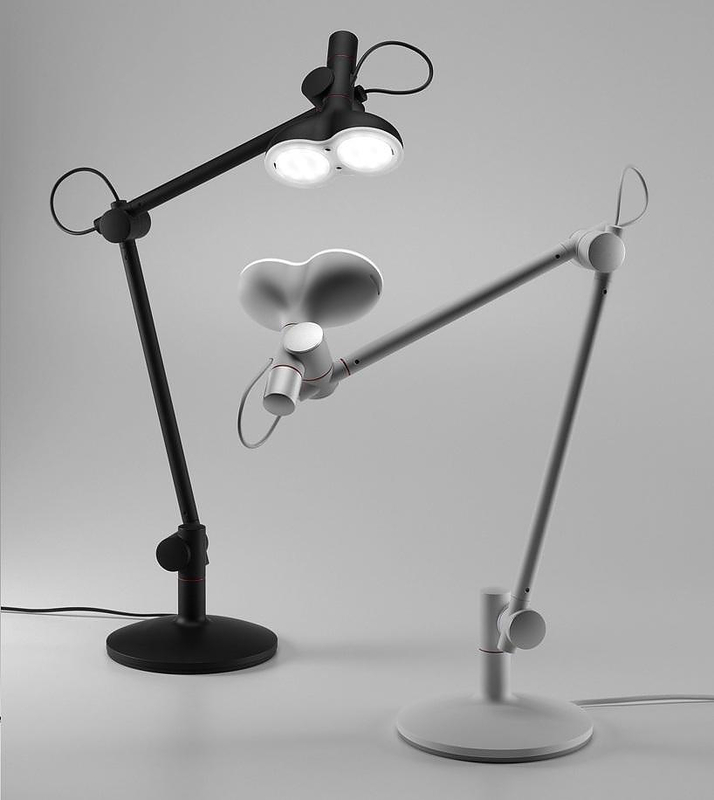 He was inspired by the movements of the humanoid robot and mechanics from movies and comic books and tried to give life and emotion into a desk lamp design. Jinseok holds a BFA degree in Industrial Design from Hong-Ik University in Seoul, South Korea, and worked in Korea and Hong Kong prior to relocating to the USA. His design experience spans a wide range of projects for various industries including consumer products, consumer electronics, packaging design, furniture design, and transportation design.